Packing up the kids and heading to the beach, lake or pool, is one of my favorite ways to spend a summer day. 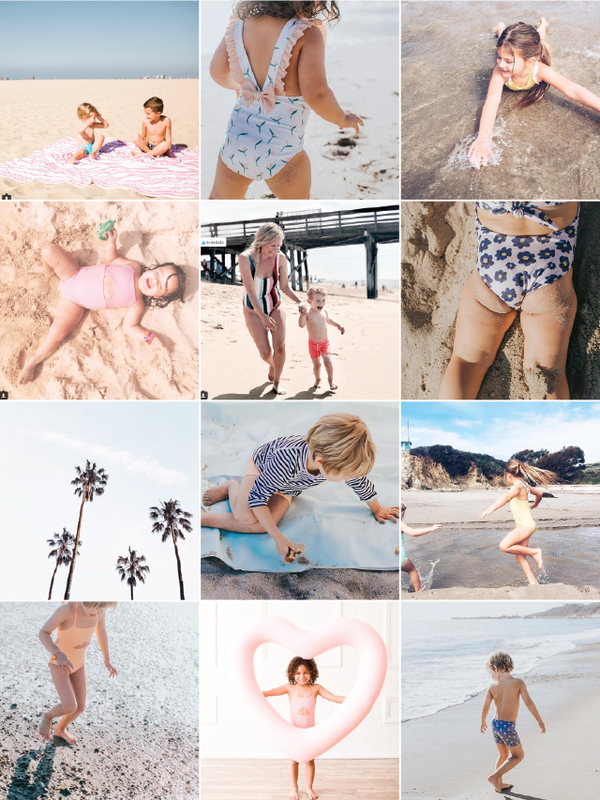 While it might not be swim season in the PNW yet, it is the perfect time to pick out new swimsuits for my beach babes! Olivia + Ocean makes the cutest swimsuits around (like this one!) and I’m so excited to team up with them for a giveaway over on Instagram! Head HERE for all the details and to enter. Contest closes Sunday, but you can also get 15% off of your first order with code: RAEANN15 (YAY!!!). All these cute swimmers and sandy pics have me wishing (even more) for summer! How about you? WE’RE COMIN’ FOR YA, NY!